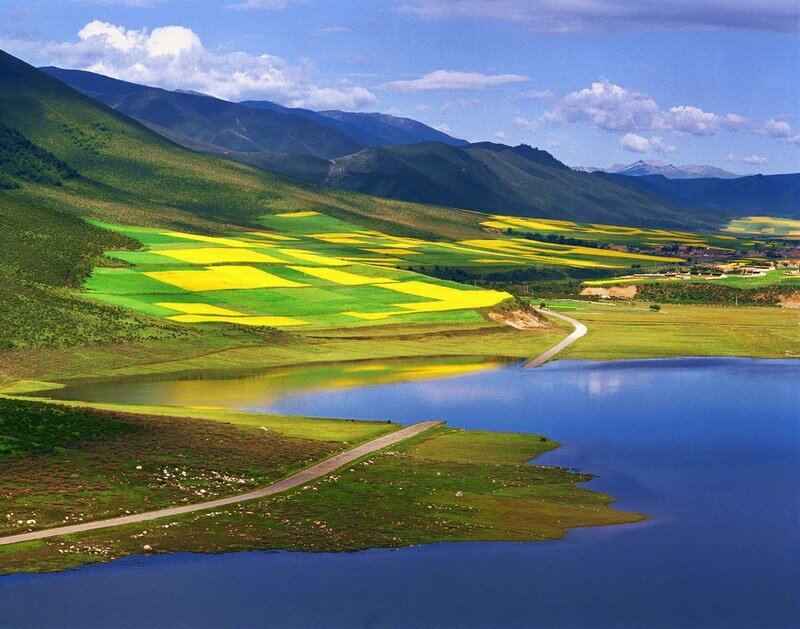 There are numerous lakes in the territory of China. According to official data, there are about 2700+ lakes which are larger than 1 km2 in area. Their total area is larger than 90,000 km2, close to the size of Zhejiang Province. Not to mention that there are also lots of man-built reservoirs. They are vastly distributed all around China, while mid-and-down stream of Yangtze River and Tibet Plateau have lakes located more densely. Here I list the top 5 most beautiful lakes (scenic places) in China. Largest lake in China but shrinking for human activities and natural reasons. It’s located 3260m above the seal level and surrounded by four 3600-5000m mountains. Major attractions are the “海心山” (Lake Center Hill) – An island in the center of the lake and “鸟岛” (Bird Island) – a small island to the home of more than 10,000 migrant birds. Lots of “ONLY”s belong to Lake Kanas. The only “Swiss Scenery” in Asia. The only scenic place in China at the border of four countries. The only part of Arctic Water System in China. The only Siberian ecosystem in China. 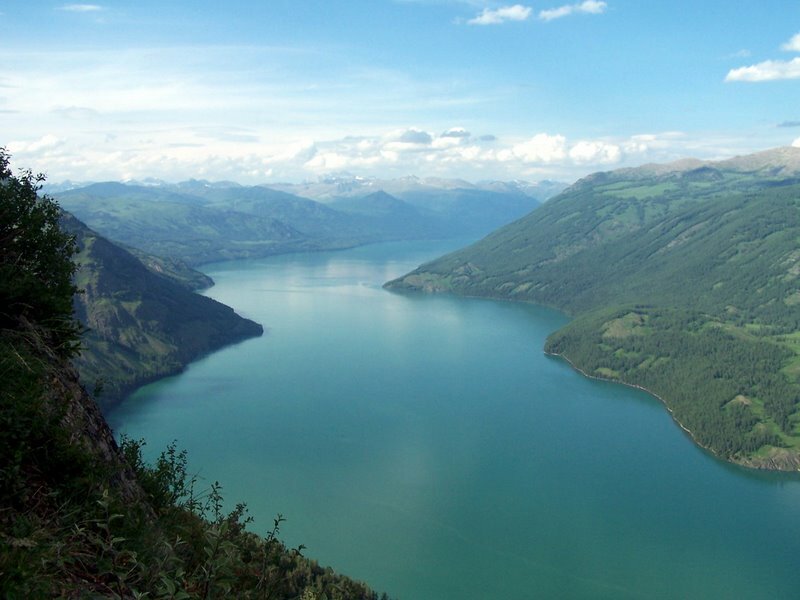 Overall, Lake Kanas area is a very rare area in China that has an ecosystem with European characteristics. The highest large lake in the world. 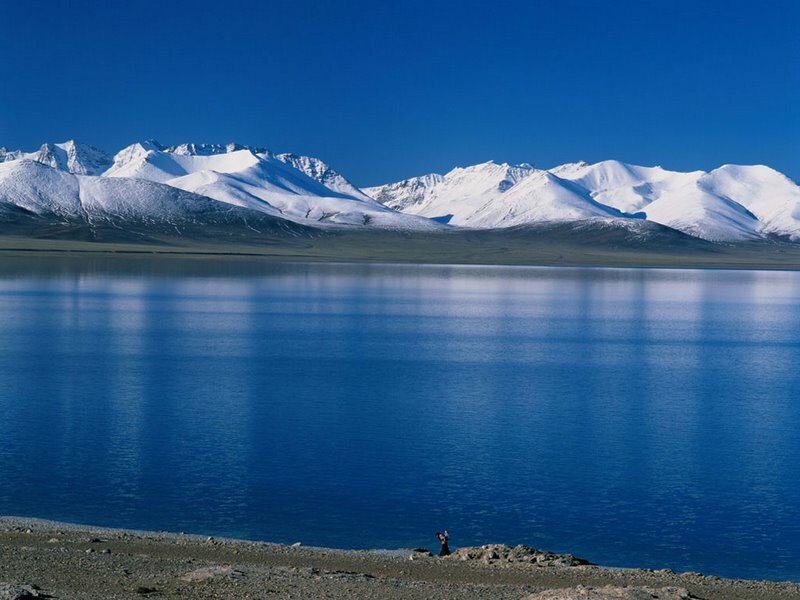 In Tibetan, Namtso means “Heaven Lake”. It’s a holy resort for Tibetan Buddhism. Every year of the goat (zodiac animals), people come from all around the region (Tibet, Qinghai, Yunnan, Sichuan, etc.) to pray for a special event. Nyainqêntanglha Peak (7,162m) lies to its south, which is Namtso’s husband in Tibetan Mythology. As the border lake between China and North Korea, Heaven lake is a volcano crater lake. It’s the deepest lake and highest crater lake in China. It’s surrounded by steep cliff and rock peaks. The water is very pure but lack of advanced species. As the highest peak in northeastern Asia, the Heaven Lake area has very beautiful scenic views. 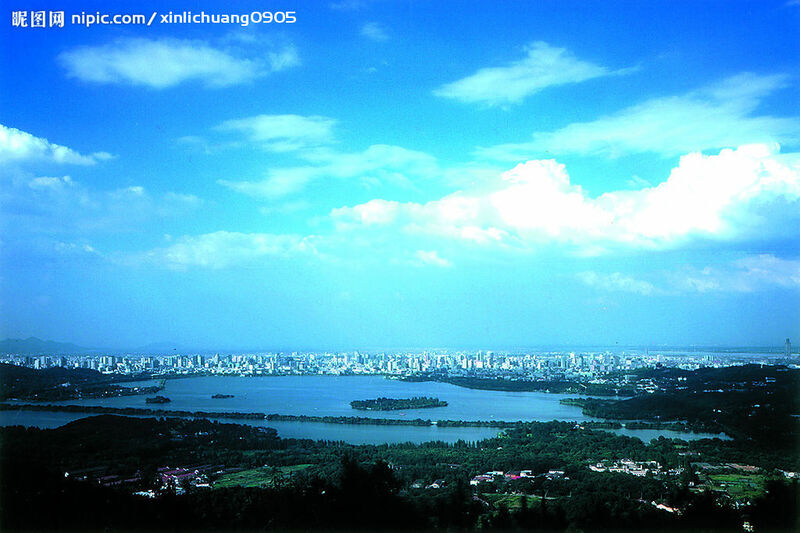 The beauty of West Lake is not only limited to scenic view, but also rich in history and culture. The whole area has more than 40 scenic places and more than 30 cultural places of interest. To summarize: one lake, two peaks, three springs, four temples, five hills, six gardens, seven caves, eight tombs, nine creeks, ten theme places. Absolutely beautiful! Thanks for sharing the photos. Thank you~ Glad you liked it!